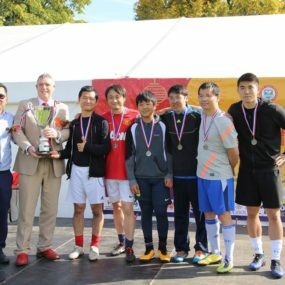 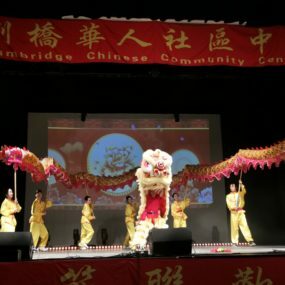 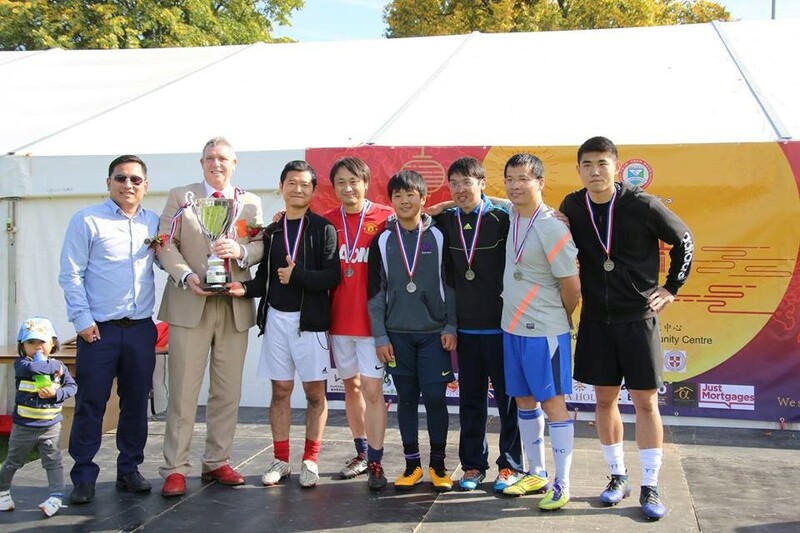 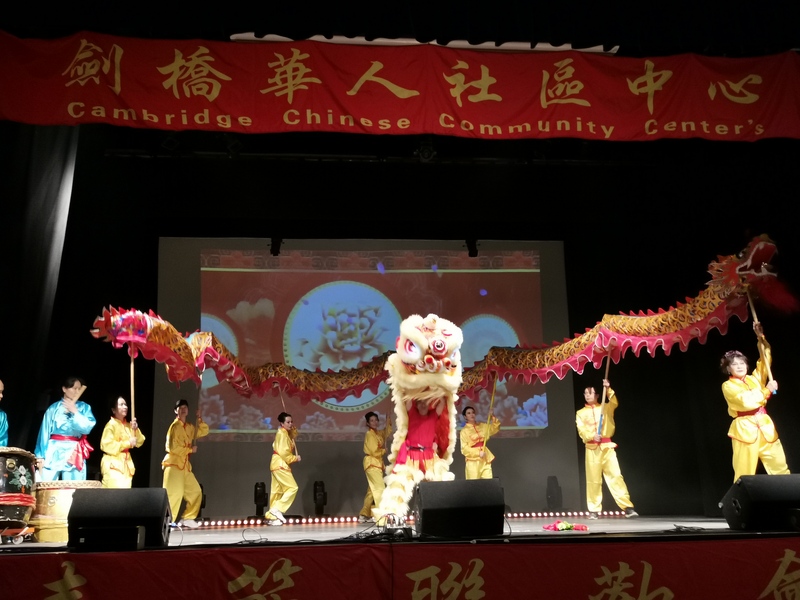 Cambridge News reported the Cambridge Chinese Community Centre 2019 New Year Celebration on 28 January 2019 with the title: Going the whole hog for Chinese new year. 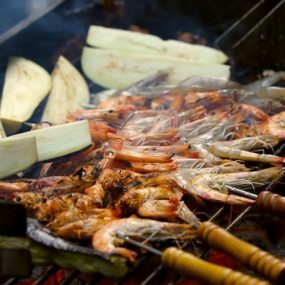 How time flies! 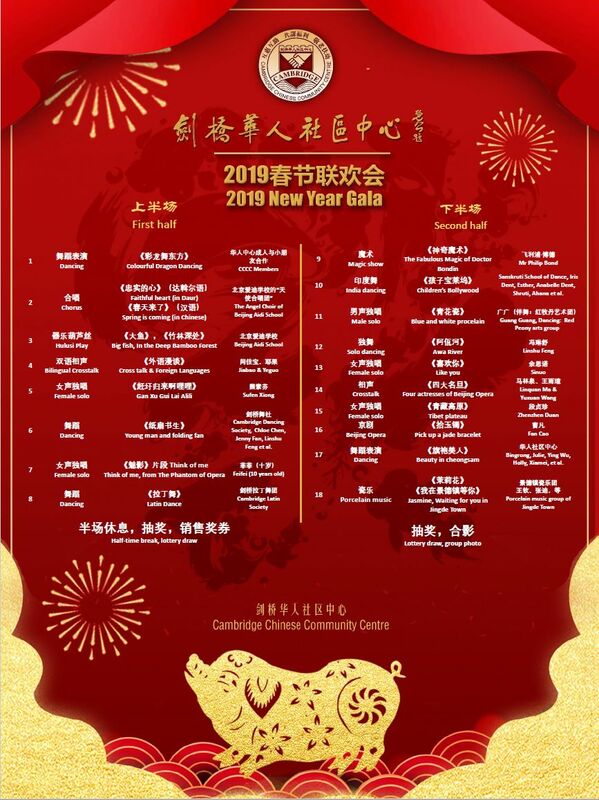 The wonderful performance of “Four Seas in Spring” troupe in February this year is still fresh and vivid in our memory. 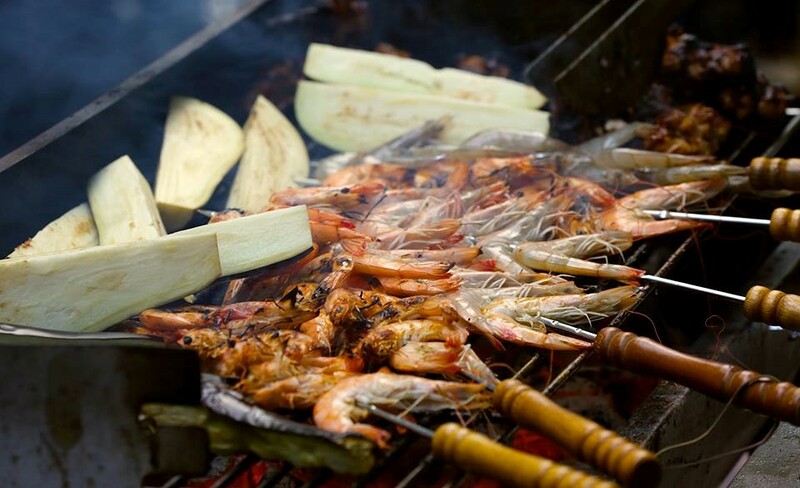 The dazzling images are still flashing in our eyes and the strong festival flavour is still fragrant in our mind. 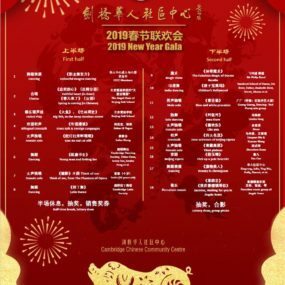 And now the 2019 Chinese New Year’s footsteps are rapidly approaching!